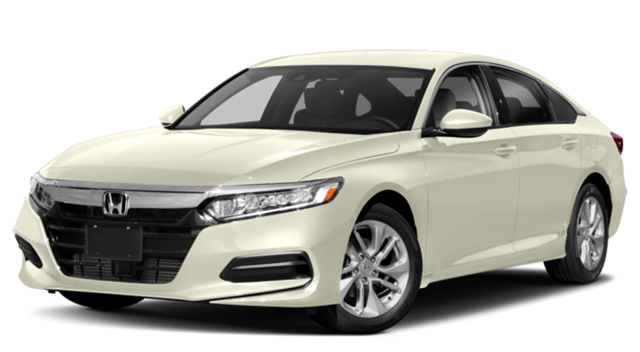 The Honda Accord comes with best-in-class standard torque from its turbocharged inline-four at 192 lb-ft. 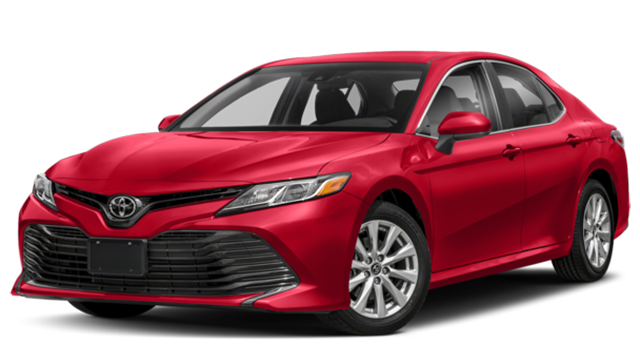 Meanwhile, the Camry’s base engine generates 184 lb-ft of torque. 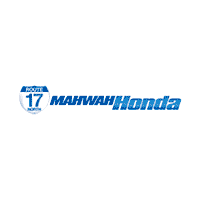 Make the trip from Paramus to test drive the 2018 Honda Accord at Mahwah Honda today so see how it compares to other Honda cars like the new Civic. While you are here, check out the Honda lease deals in NJ right now, along with the impressive array of award-winning Honda models for sale at our dealership in Mahwah. Compare it to the Nissan Altima, then test drive it for yourself!